Q: What happened to the Rosato Brothers? Q: Who opened the drapes in Michael's Tahoe bedroom? Who killed Johnny Ola's gunmen? Francis Coppola and Mario Puzo continue their epic saga into the lives of the infamous Corleone family, which is headed by Michael Corleone (Al Pacino). 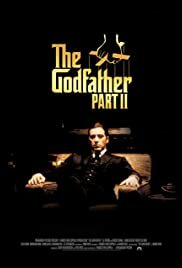 It is a film which does better than its predessor, "The Godfather". 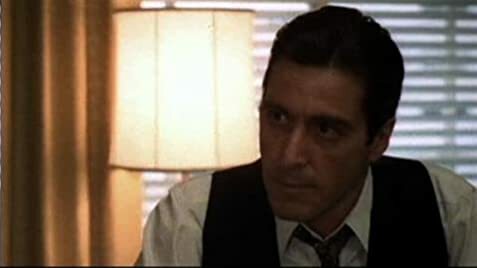 The film flip-flops graciously and beautifully between Michael's struggle over the family business and the life of young Vito Corleone (Robert De Niro, in a brilliant, Oscar-winning performance) in his rise to power as well. Robert Duvall, Diane Keaton, Lee Strassberg, and John Cazale give excellent supporting performances. Carmine Coppola's and Nino Rota's score is a masterpiece of music. The movie is expertly filmed and the cinematography is superb. 109 of 150 people found this review helpful. Was this review helpful to you?